William and Kate's Royal diary is looking busy again - with three engagements in two days pencilled in for the end of this month. 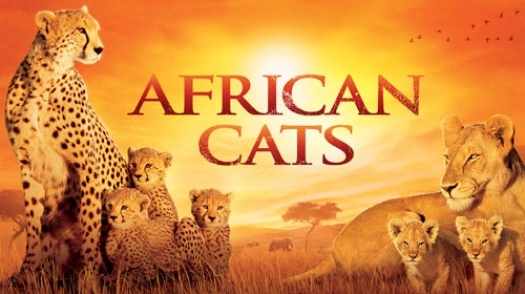 On April 25 the Cambridges will attend the UK film premiere of nature documentary 'African Cats' at the National Film Theatre, London. Narrated by Sir Patrick Stewart the 'true life adventure' tells the story of two animal families in the wild trying to survive on the African Savannah. You can watch the trailer Here. The premiere is in aid of Prince William's charity Tusk Trust, a wildlife protection charity which was established in response to 'an urgent need to halt the decline in Africa's natural heritage and find a way to combine the interests of people and wildlife alike'. William is expected to make a short speech. Last January the couple attended the premiere of Steven Speilberg's War Horse and Duchess Kate was reduced to tears. No doubt the Duchess will need a box of tissues on hand as 'African Cats' is said to be a tearjerker. On April 26 the couple will have two engagements. 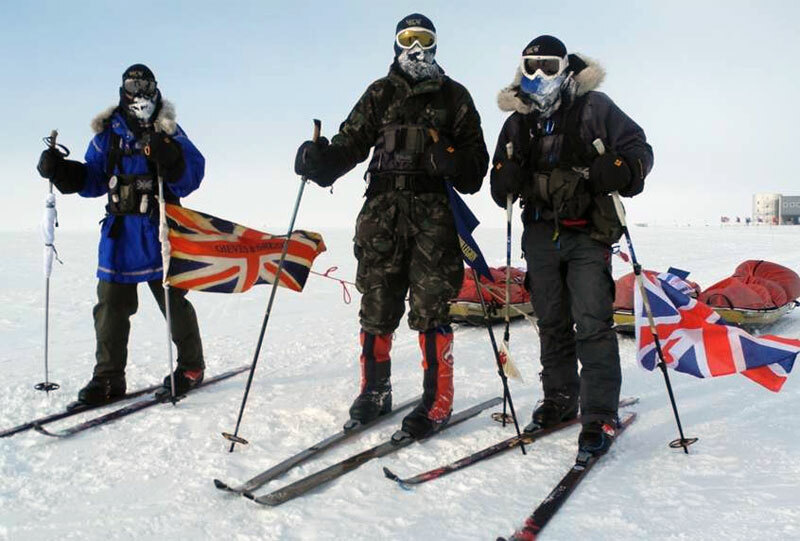 Firstly they will attend a reception to celebrate The Scott - Amundsen Centenary Race to the South Pole. The couple will honour two British Army teams who raced across Antarctica to raise much needed funds for the British Legion's commitment to help recovering and unwell service people. William is a patron of this incredible organisation. Truly inspiring story. 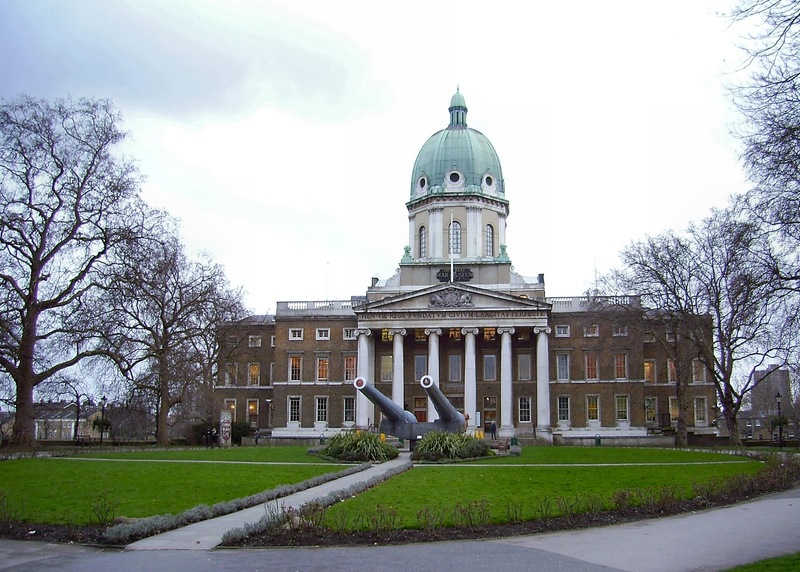 That evening the Duke and Duchess of Cambridge will attend a reception at the Imperial War Museum to launch their First World War Galleries: Centenary Campaign. For those of you interested in history or unique coverage of conflicts involving the Commonwealth the museum is a must see. I am delighted about the choice of upcoming engagements and think they tip just the right balance. I'm particularly looking forward to the 'African Cats' premiere and seeing Kate in another full length gown. In terms of sartorial choices the 30 year old hasn't put a foot wrong In fact in terms of anything she hasn't Which lucky designer will Kate choose? Let's take a look at some possibilities beginning with Jenny Packham. I'm secretly hoping Kate choose a dress by the amazing Alice Temperly. We discussed the beautiful Greta dress in this post last week and I do hope to see Kate wearing it this year. Although it could be quite chilly and she may opt for long sleeves. Below we look at the Camille, Vera and the Long Draped Spiral Dress. Adore the Vera. Should Kate choose Amanda Wakeley, all I can say is the dress below is gorgeous. Kate's other 'go to' designer is of course Sarah Burton at McQueen. Due to the rather eccentric feel to the latest collections, a dress for Kate will most likely be custom made by Burton. I will be surprised if the Duchess chooses a designer apart from the four aforementioned British designers. What would you like to see Duchess Kate wear? Looking forward to seeing the end of April engagements. And while I would like to see more of both Kate and William, I do think she, as well as they, are getting the balance of private and public time, work and play correct. After all, William is not next in line, but 2nd in line and they should be working on a strong relationship and balancing the various aspects of their lives. It will stand them in good stead in the years to come. I also agree with you that Kate hasn't put a foot wrong - especially with what she wears - since her engagement. There have been outfits that I've liked more than others, but there has been none that I've truly disliked or felt didn't suit her. Very interesting comment Mariby, regrding Kate's fashion I feel the same, I've loved most of them whilst others wouldn't be my style but she never wears anything too low cut or too frumpy. I share your enthusiasm :) It will be *excellent* to see William and Kate together again. Thank you for the update! I look forward to seeing William and Kate together. I'd love to see Kate wear a midnight blue gown. Don't ask me why, but I would. LOL. I'm very glad to hear these exciting news! People can say that she is not a trendsetter or whatever, BUT, to me, she is the perfect role model of behaviour and clothing. I have to agree with you all, she hasn't put a foot wrong... She is the best thing that could have ever happened to the Royal Family. Looking forward to the upcoming engagements! I'm sure I'll love anything she wears! Oh, and answering the question at the other post, I would be thrilled to read an article about the Royal Wedding! Can't believe it's been an year! Feels like yesterday! A nice week, and keep on going the marvelous job you've been doing, girl! Even when Kate isn't out and about you still manage to keep us entertained. Thanks for all your hard work - love it. I agree with you Charlotte, I love seeing the beautiful Duchess & her Price together. They make such a stunning couple. I love to see the way they look at each other. It is like they can not get enough of each other. Just the look's they give each other. Prince William is just like a little boy looking at a beautiful woman. But it is his Duchess he is looking at. The wait is almost over. I have been having Duchess withdrawals for a few weeks now. Waiting to see what she is wearing is exciting too. But the Duchess looks beautiful & stunning in anything she wears. A huge thank you for your words of encouragement! If Will and Kate were to announce they are expecting, would they do it in an interview like their engagement? My guess would be yes just was wondering what your opinion was on this. I am a big fan of your blog and you do a very good job updating it. Keep up the good work! And on a different note congrats on your recent engagement! Taylor - When Kate is pregnant the Palace will officially announce it but considering William's incredible strict rules on privacy I highly doubt there will be an interview.